Intel were expected to launch their new Web TV service at this years CES later this month, but now it would appear that Intel’s Web TV has been delayed, and we may have to wait a little longer for the official unveiling. The Intel Web TV offering was expected to be officially announced at CES, which starts next week, although according to a recent report by GigaOM it has been delayed. 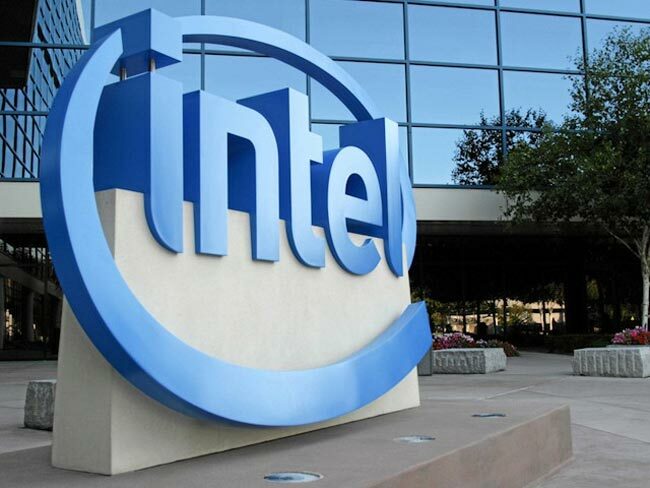 Intel are apparently working on their own web TV set top box, which apparently is taking longer than the company had expected, mainly due to reaching licensing agreements with the various content providers. As soon as we get some more details on exactly what Intel has planned for the web TV, as well as some more information on the hardware and details on when it will actually be available we will let you guys know.